Builtworld named ShareMyToolbox’s tool tracking system as one of the top 50 technologies helping contractors create a connected job site in 2018. 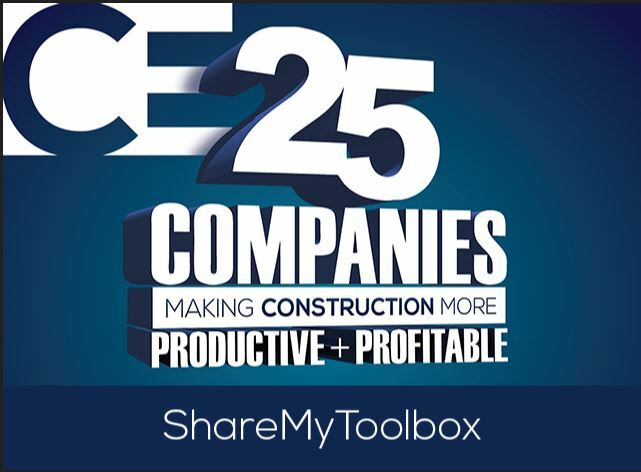 ShareMyToolbox helps thousands of contractors find, share and track tools on on construction projects with a simple app. BuiltWorlds published an interesting info Graphic about IOT and the connected Jobsite. 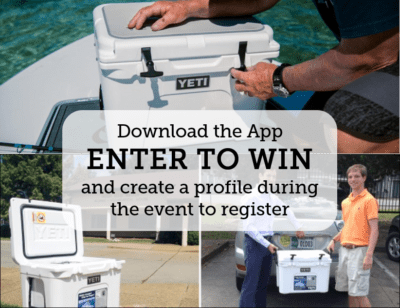 It featured ShareMyToolbox as well as several other vendors who are building technology to help contractors manage the new connected jobsite. 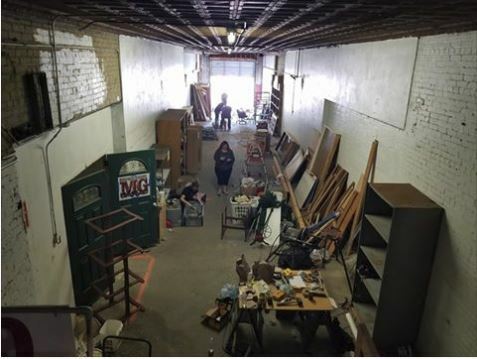 ShareMyToolbox and Makerspace are inspiring builders and creators in Greenville, Texas. Makerspace provides a facility and access to tools to individuals who are turning ideas into creations. ShareMyToolbox is providing free tool tracking software to help Makerspace keep track of tools and equipment that is loaned out. 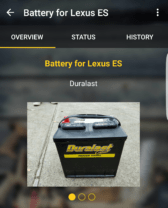 Construction Business Owner re-published an article from ShareMyToolbox on the 3 key elements of a modern tool tracking system. 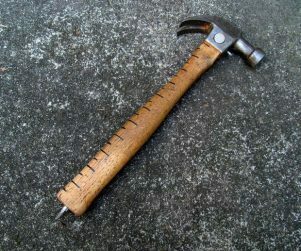 From an operation’s perspective this article details why tracking tools is of growing importance in construction operations. ShareMyToolbox is proud to provide Habitat for Humanity Portland with use of our modern tool tracking system to track their tool inventory in the field. ShareMyToolbox will be at World of Concrete in Las Vegas January 17-20. Visit our booth in the technology section. Caterpiller licenses their brand to a number of companies to promote their image of quality and durability. 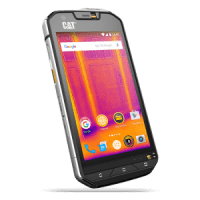 A company in the UK called Bullitt Group makes a line of Cat ruggedized phones from the low-end B30 to the just released S60. We met the Cat guys at World of Concrete last February and they began installing ShareMyToolbox as one of the apps on their phones! I own a lake house with several other couples. Last winter we were tackling some maintenance work on the dock by replacing all the weather-beaten boards. 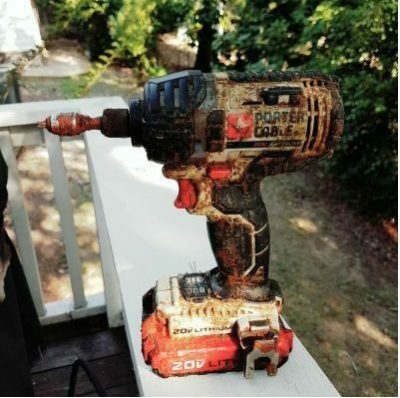 I knew it was going to happen, but was hoping it would be someone else that dropped the drill in the water. Down it went into 5′ of 50 degree water. What happened next surprised everyone! ShareMyToolbox will be exhibiting at World of Concrete in Las Vegas February 2-5, 2016. We have officially released ShareMyToolbox Enterprise and it’s now available for subscription. We also offer free 14-day trial so that you can evaluate our enhanced features with no risk.